So, you’ve decided that 53’ intermodal is an option for your company, but now what? In a recent article published by Fleet News Daily entitled MercuryGate Announces Big Growth in Sales, InTek Freight & Logistics is listed as one of MG's key customers that helped to drive its growth in supply chain technology market through its industry leading cloud transportation management software (TMS). How much does intermodal cost is a question we are often asked. As a leading intermodal marketing company (IMC) we get hundreds of people calling us throughout the year looking for the cost of intermodal and whether it makes sense to transition some of their truckload volume over to intermodal. 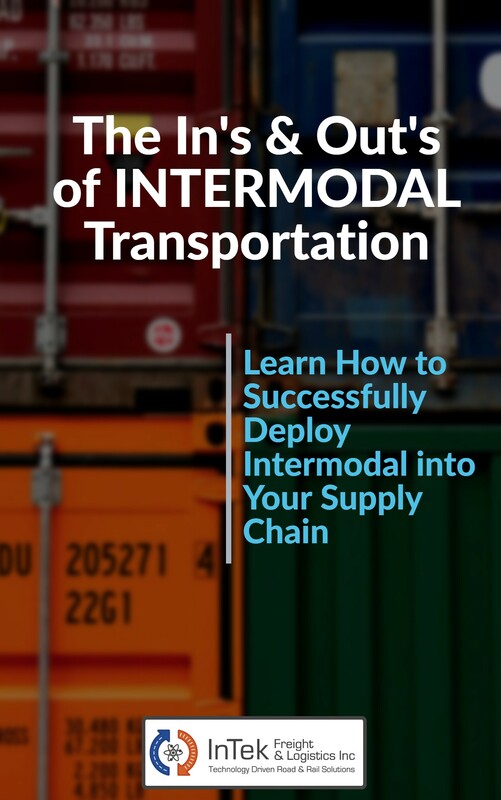 Considering converting some of your truckload volume to intermodal or just adding intermodal into your logistics strategy for additional capacity? If so, we’re here to help. 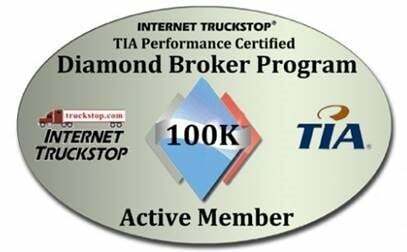 Our group handles both truckload and intermodal shipping for our customers, with our specialty being intermodal. We talk with hundreds of shippers about intermodal every year in sales calls, blog discussions, social media and through our participation on leading industry panels sponsored by IANA (Intermodal Association of North America) and the TIA (Transportation Intermediaries Association). 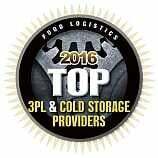 The one topic that always comes up is: who are the largest and best intermodal providers in the market today?